Shuhei Yoshida is a Sony dude. The guy oversees all of Sony's software development. When he's not doing that, he's using the internet to tweet and post photos. Photos like this. This is classic PlayStation 2 game Ico running on Yoshida's Vita. It might not be his Vita—it could be someone else's. But, yes, it sure is Ico! 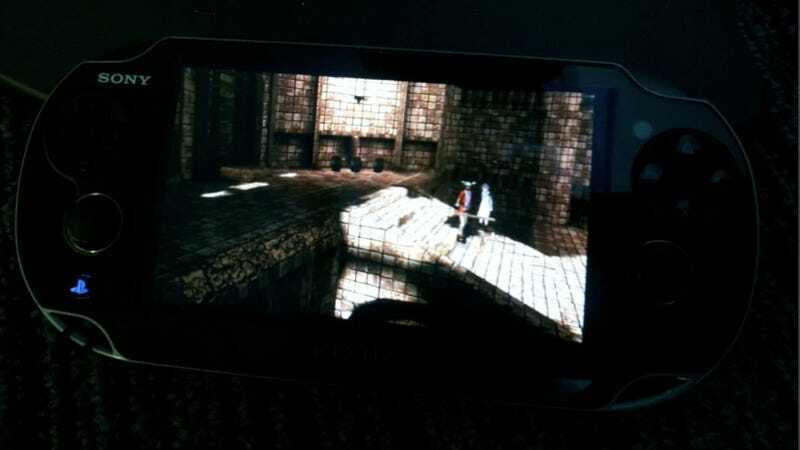 This is a not-so-subtle hint that Ico, which was re-released in HD on the PS3, is getting PS Vita enabled remote play. Here, Yoshida is testing it out. "We are almost ready with a patch," added Yoshida. "Beautiful on OLED. More info soon."